Wood Floors Bronx - specializes in hardwood floor refinishing but also offers a full range of services to accommodate your hardwood flooring needs. This includes: floor installations, exotic woods, fir floors, stains, board replacement or weaving, and top-nailed floors. Imagine a stunningly smooth, draught-free, natural wood floor. Nothing compares to the finish of a real wood floor; keeping you fresh and cool during summer or toasty-warm in winter. Being experts in floor renovation, Sanding Wood Floors! naturally believe it’s better to restore an existing wooden floor than replace it. There are many reasons for this; more character and patina, original wood being higher quality than modern machined boards, plus the retention of original features which enhance your surroundings and property value. 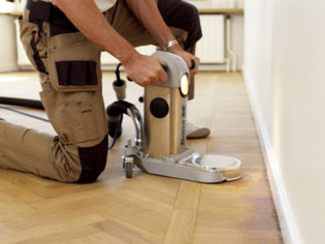 There’s nobody better qualified to look after your wood floor restoration projects than Sanding Wood Floors ! - Professional, courteous, knowledgeable – three words which have been used time and time again to describe our specialist teams. 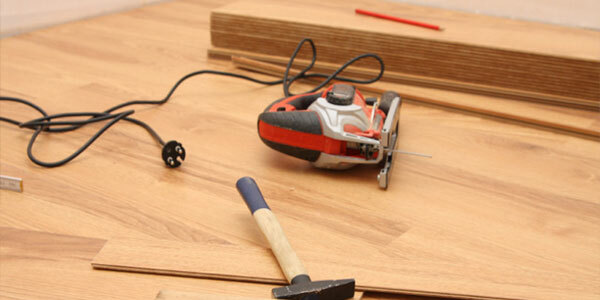 We offer cost effective wood flooring renovations solutions you can trust. If you have a floor in need of some care and attention, please contact us for a no-obligation quote. 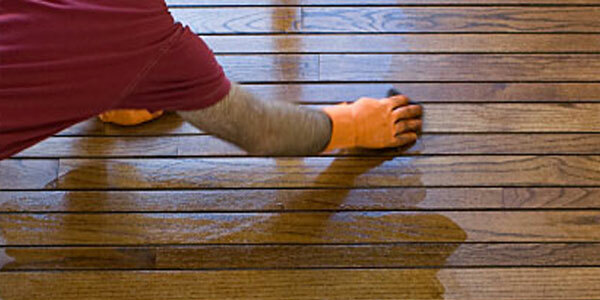 You can call us on 917-512-6369/718-509-9369 for floor sanding or wood floor restoration help and advice. Imagine the feel of stunningly smooth, draught-free, natural wood under your feet. Nothing compares to the finish of a real wood floor, keeping you fresh and cool during the summer or toasty-warm in winter. 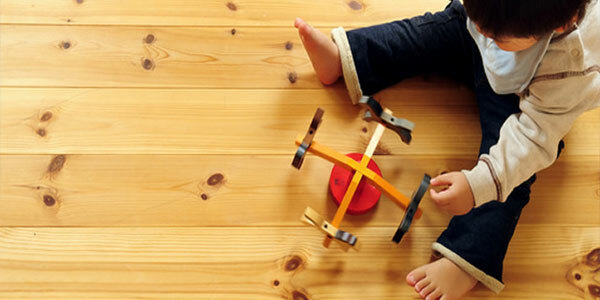 As longstanding experts in floor renovation, at Sanding Wood Floors, we believe it is better to restore an existing wooden floor than to replace it. There are many reasons for this; more character and patina, original wood being higher quality than modern machined boards, plus the retention of original features which enhance your surroundings and increase property value. There’s nobody better qualified to look after your wood floor restoration projects than Sanding Wood Floors! Professional, courteous, knowledgeable –these three words have been used time and time again to describe all of our floor-specialist teams. We offer cost effective wood flooring solutions and high quality renovations you can trust. Whether a hardwood variety (such as Oak, Beech or Walnut) or softwood (such as Pine, Yew or Douglas Fir), sanding a solid wooden floor is an investment you will appreciate even more with time. Whether you live in an urban loft conversion, a pristine Victorian terrace, or a cozy country cottage, if you have a characteristic wooden floor, you will want to take good care of it and ensure that it remains in near-perfect condition. Many real estate agency statistics show that properties with well-maintained real wooden floors, rather than floors with carpet, vinyl or laminate, are much more likely to command higher prices. we have the skills and the passion to help you achieve the floor of your dreams! We sand all solid wood strip floors, wood laminate floors, wood block floors (such as herringbone), parquet block floors, floorboards, and cork floors. We can repair any and all the above floors, from just a single damaged board to several square meters of damaged floor. We can also seal with as many coats as you require (we recommend three coats as a minimum). *Commercial - refinishing, staining, repairs, and pre-finished flooring installations for commercial businesses throughout the greater Bronx Hardwood Flooring area.